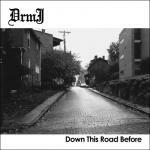 Sign up for Broadjam today to follow DrmJ, and be notified when they upload new stuff or update their news! 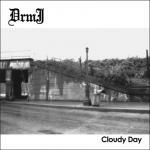 "Hold Me Closer," track 6 on Cloudy Day, charted at #1 in the Pop and Pop/Rock categories in 2002 on Broadjam.com. 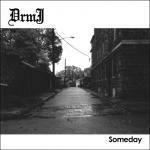 Twelve tracks with DrmJ's unique blend of Alternative Country and Pop/Rock. 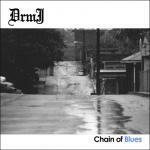 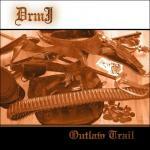 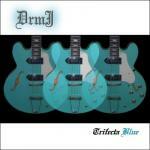 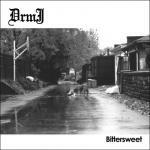 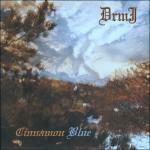 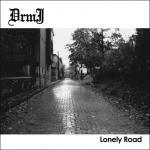 DrmJ's unique blend of American Country, Alternative Country and Bluegrass. 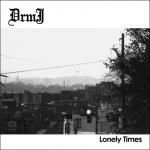 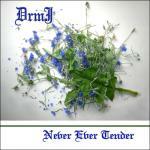 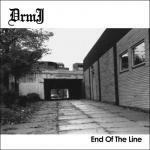 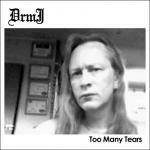 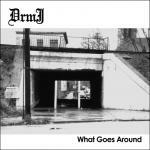 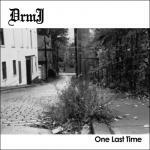 DrmJ's 4th 2012 album release includes 17 original BritPop and Alternative Country songs.